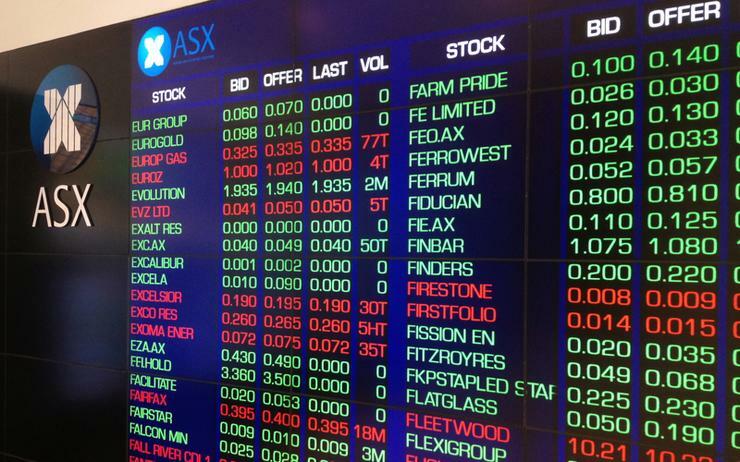 The shareholders of publicly-listed Inabox Group have voted in favour of the latest offer from MNF Group. A total of 67 per cent of the votes were in favour of MNF's offer against 29 per cent. In early October, MNF Group entered into an agreement to acquire Inabox's indirect business, which includes its wholesale and enablement business. The deal would see MNF Group pay between $30.3 - $33.5 million for the business units, with the wholesale business currently responsible for 500 customers. A month later, Inabox received another bid from SB&G Group. However, only a few days later, MNF improved its offer increasing the purchase price to $34.5 million on a debt-free basis, which could in turn represent an increase in the distribution to shareholders. Meanwhile on 4 December, SB&G announced an improved takeover offer, but Inabox's board unanimously backed the MNF offer. According to Inabox, the improved MNF transaction is fully funded and provides completion certainty three business days from the meeting date allowing all debts to be repaid in December 2018 and payments to be made to shareholders in middle January 2019 and (subject to shareholder approval) late January 2019. The shareholders also voted in favour of changing the company name to IAB Holdings Limited. When completed, the acquisition will see MNF acquire all the operation entities for Inabox which includes Telcoinabox, iVox, Neural Networks, Mobile Service Solutions and Symmetry Networks.